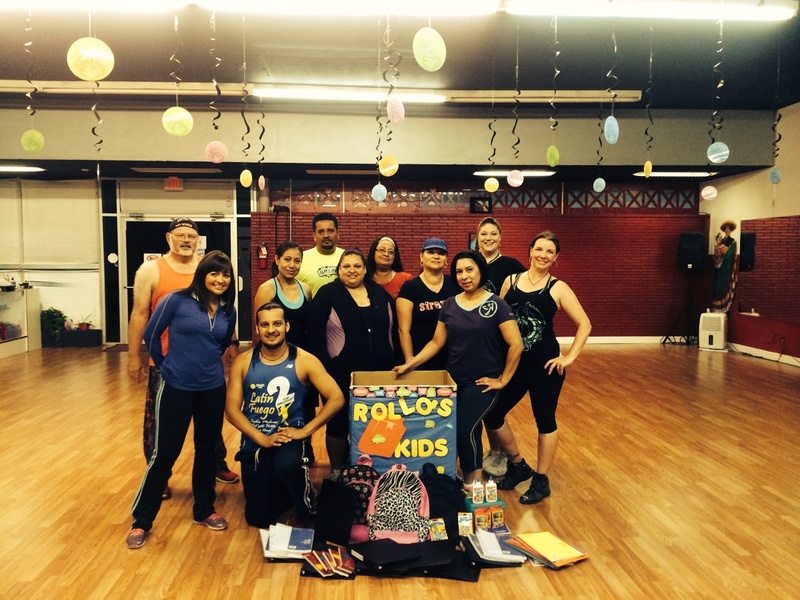 Our partners, the Texas Coastal Bend Bellydance Association, and the Latin Fuego Cardio Madness Studio have teamed up to host a 2-hour Zumba Fitness R Fundraiser to help raise funds for our upcoming school supply giveaway. The cost for this event is $10 + a school supply item of some sort. Featured instructors include: Anne-Marie Gavlas, Emma Villarreal, Latin Fuego, Perla Soliz, Team Bailamos, and Rachel Baila Zumba. There will be door prizes, raffles prizes , snacks and waters. Check out the coverage we received from KIII 3 News with Sarah Acosta.